Signed and dated l.r., pencil "A J Murch 1933". Sydney Ure Smith and Leon Gellert (Editors), Art in Australia [series 3, no. 68] , Sydney, 16 Aug 1937, 74 (illus.). Reproduced as "The Mail Man"
Art in Australia [series 3] , Sydney, Aug 1933, illus.. 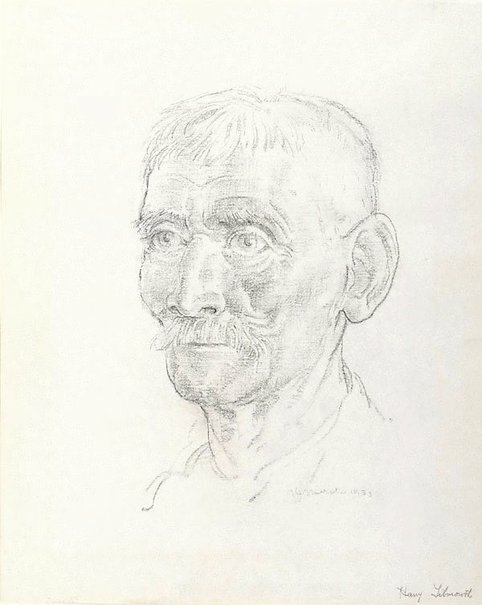 Entry as " The Mail Man", pencil drawing.